It's tricky no to agree with a trivial opinion about gross of 60's psychedelia masterpieces being created in the cities of San Francisco and Los Angeles or Bay Area in general. 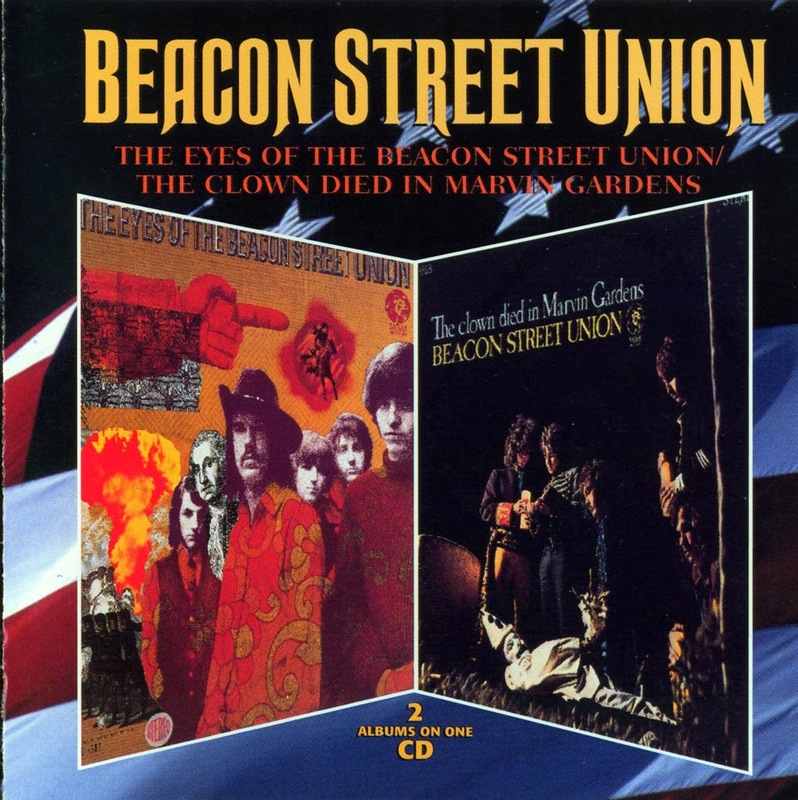 However, one of the rarest and most sought after psych records came from Boston based group, established around 1964 as Beacon Street Union. 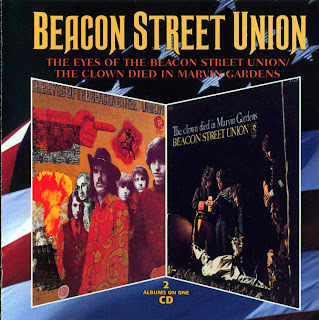 Five members started this band (or six if you believe some other sources), who've met all attending Boston College, district of which was bordering Beacon Street (where they've been living or hanging out, whatever) – source for this peculiar name. The most important in the band were John Lincoln Wright (vocals) and Wayne Ulaky (bass guitar), who composed most of the repertoire. In 1967 sun has eventually shined on the band, when Wes Farrell – a well recognised garage & pop groups' producer and promoter – signed them to MGM Records. 1967 was a breakthrough for American music industry and every big player has been looking everywhere for a new product to take an advantage of the market. MGM's management wasn't indeed looking the other way and struggled to bite their teeth into trendy, psychedelic cake (eaten quickly by the likes of Columbia, RCA and Elektra), which became a cutting-edge thing for the show business – as shown by the success of The Doors and Jefferson Airplane. Right next to their fortress new bands emerged in New York and Boston – forges of the East Coast sound – scene like San Francisco's was yet non-existent there and California seemed miles away. Not much intimidated by the fact and to jump a gun by creating a market hype, MGM's marketing wizards quickly coined a new scene dubbing it The Bosstown Sound. Beacon Street Union together with The Ultimate Spinach, Eden's Children, Orpheus and Puff – whose records are now a real treat for psych collectors – came round as a new phenomenon day after. Although the only common denominator was MGM's logo, it didn't really lower the value of music itself. 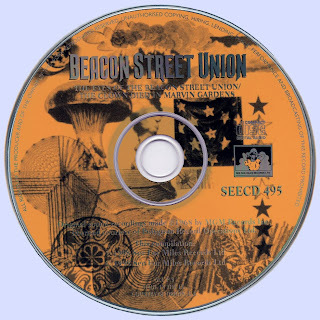 Beacon Street Union recorded two LPs for the label just to be swiped away by the tide of time for the next thirty years. First record of the band is still a fascinating creation and should be appreciated by any respecting psychedelia fan.